This year at SMASH! 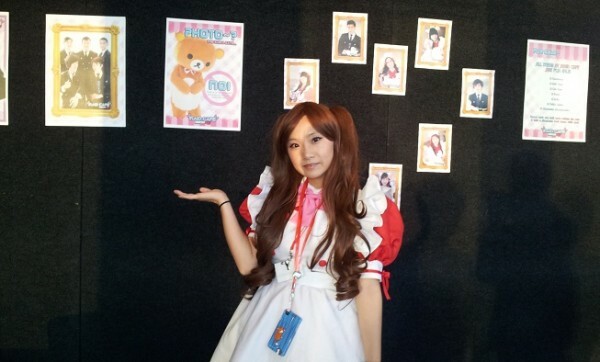 Sydney Manga and Anime Show, much like the last few years, there was a maid cafe set up to service attendees that made bookings. At the cafe, participants were served by both maids and butlers some fine treats and other kinds of delectables. 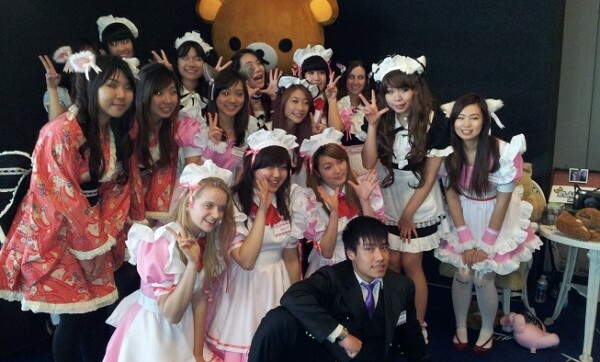 The maid cafe is well known as an event based on the Japanese maid cafes that are favourited by otaku types. Typically the staff are dressed in older style maid outfits and are usually quite cute. The maids at SMASH! were no exception to this. 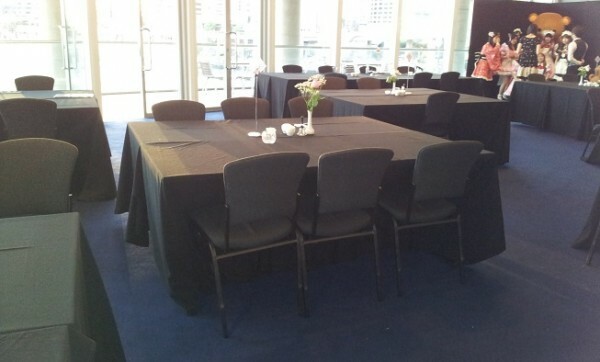 Thankfully we were able to take some photos of the cafe and the maids. As always, the maid cafe was a huge success with it being booked completely out and being quite busy for the entire day. We’re sure everyone that attended had a great time. If you did attend let us know what you thought of it in the comments section below.